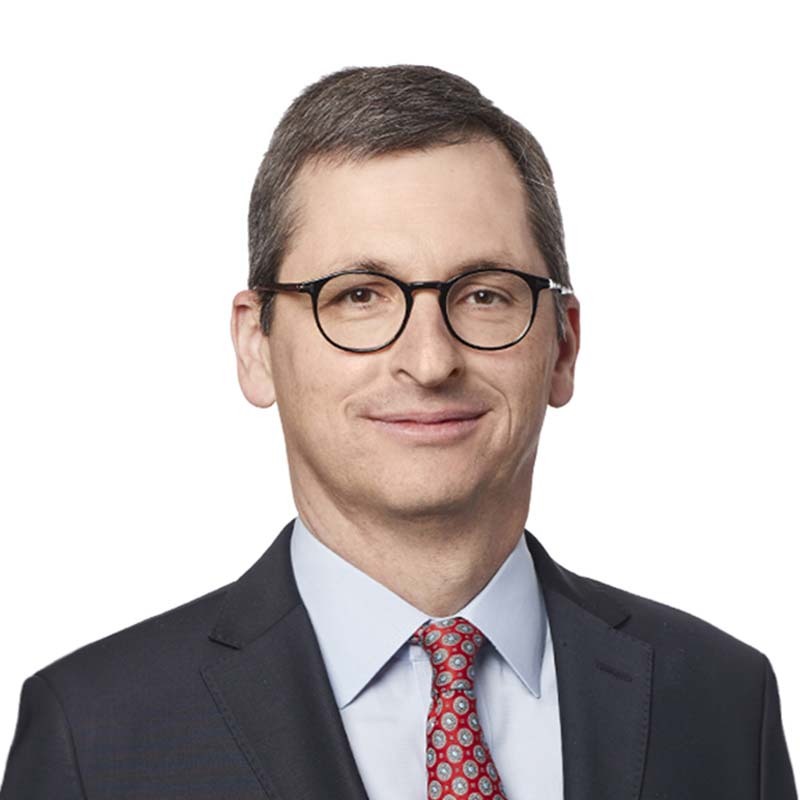 Pierre Pilote is the managing partner of Gowling WLG's Montréal office. Pierre represents and advises the management of various corporations, particularly in matters related to labour relations, occupational health and safety, collective agreement decrees and individual employment contracts. He appears before administrative tribunals and common law courts in grievance arbitrations and on issues falling under the purview of the Commission des lésions professionnelles, the Commission des relations du travail, and the Canadian Industrial Relations Board. His experience includes representing an intervener in connection with the Société Papier Gaspésia enquiry. Pierre is a skilled negotiator, and as such, he was chief negotiator for the Québec government during the 2012 student conflict. He was also the employer spokesperson in renewing the collective agreements for the Centres de la petite enfance du Québec (Québec child care centres) from 2011 to 2012. This was the first collective negotiation in the day care service sector. From 2009 to 2010, Pierre was chief negotiator for the Québec government in its negotiations with over 500,000 workers. These negotiations resulted in a five-year negotiated agreement. He also represented the Québec government in the negotiations that led to the adoption of the Act respecting the representation of family-type resources and certain intermediate resources and the negotiation process for their group agreements (Bill 49). In addition, he acted as spokesperson for the Québec government in the negotiations that led to the adoption of the Act respecting the representation of certain home childcare providers and the negotiation process for their group agreements (Bill 51). Pierre has developed expertise as a strategic adviser to private-sector companies, as well as to government and parapublic organisations. He was also senior adviser to the minister of consumer and corporate affairs, the president of the Treasury Board and Canada's minister of finance (1990-1993). During his tenure, he contributed to the reform of the Bankruptcy and Insolvency Act and the reform of the Pharmaceutical Patent Protection Regime (C-91). Pierre regularly speaks on employment and government issues. He has been a member of numerous boards and associations, including: Centre d'entrepreneurship HEC-Poly-UdeM, the Canadian Unity Council, Verdun General Hospital and Association des diplômés de l'Université de Montréal. He currently sits on the boards of directors of Montréal International, Aéroports de Montréal, and Inno-Centre. He has been a member of the CAIJ Board of Directors since June 2017.